Hannah graduated from high school in 2011. 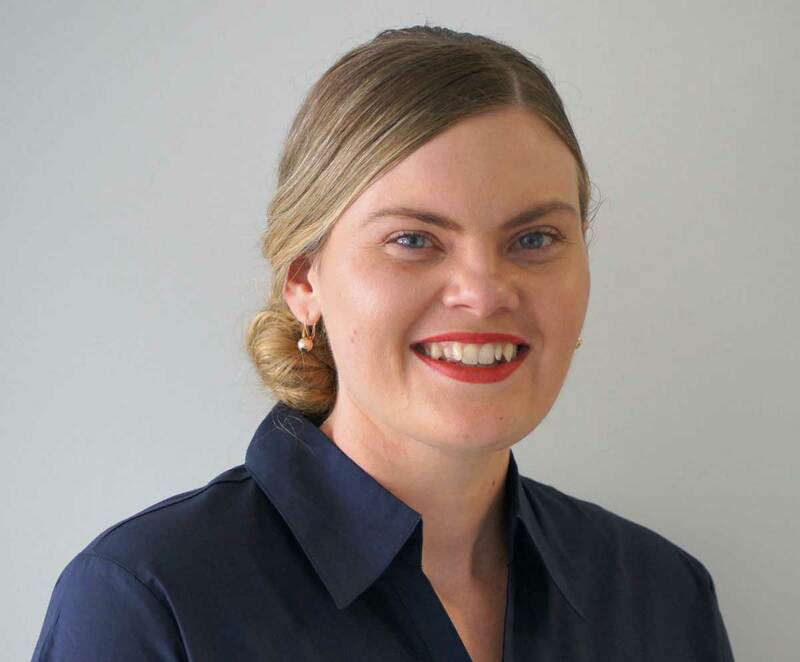 Since then, she has undertaken external studies in a Bachelor of Education at James Cook University, before discovering her passion for Customer Service and Business Administration when she began working at her local Council. Hannah has a Certificate II in Business and has participated in the Young Achievement Australia Business Skills Program. She has worked in various sectors including the Department of Education Queensland, Cassowary Coast Regional Council and a Private Health Clinic. As an Administration Assistant, Hannah provides efficient and effective administration functions for the NRMs and Corporate Nature. Hannah receives immense satisfaction in providing best practice services to NRM members, administratively supporting projects and assisting with the coordination of community events. Hannah also has many hobbies including camping, fishing, snorkelling and spending time at home on her family’s sugar cane farm just north of Tully.